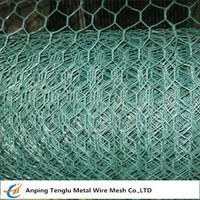 Woven weft wire is pre-crimped to strengthen the flexibility and suitable for heating and freezing condition of the natural environment, Hence, the fences can keep firm all the time. This kind of metal fence enjoys innovative design, firm structure, flat surface, uniform opening, good flexibility and long service life. Even the cut parts will not loosen or deformed . 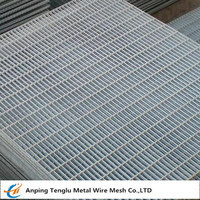 Its excellent corrosion resistance and anti-oxidizing property exceed common steel wire mesh Our metal fence is forever firm once installed , the users need not worry about the breaking of welding spots by using of welding wire mesh . 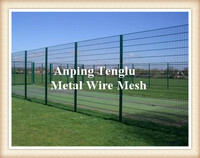 Metal wire mesh fences mainly apply to :Grassland construction , breeding , forestry, tourism area fencing , isolation of hunting area and construction sites. 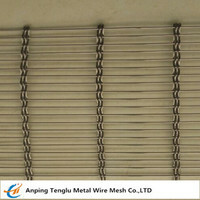 Surrounding type metal fences is made by hot-dipped galvanized wire woven together, the tensile strength of crimped wire can be 1000 Newton and the weft wire tensile strength can exceed 500 Newton . This kind of metal fence enjoys innovative design , firm structure , flat surface, uniform opening ,good flexibility and long service life . Even the cut parts will not loosen or deformed . 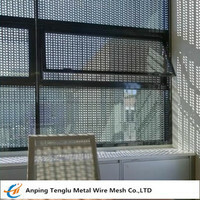 Its excellent corrosion resistance and anti-oxidizing property exceed common steel wire mesh . 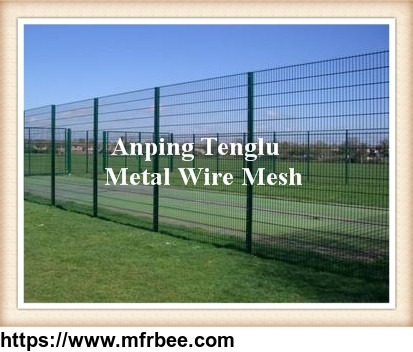 Our metal fence is forever firm once installed, the users need not worry about the breaking of welding spots by using of welding wire mesh . 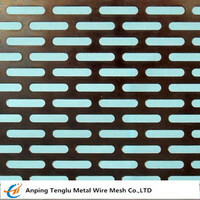 Weaving & Features: Made with galvanized buckles and steel wires, offering reasonable structure,nice outlook, high strength, excellent corrosion resistance.